The stuff of fairy tales, Austria is famously beautiful. Characterized by mountain villages, baroque architecture, Imperial history and rugged Alpine terrain, no other country waltzes so elegantly between the urban and the rural mode of life. 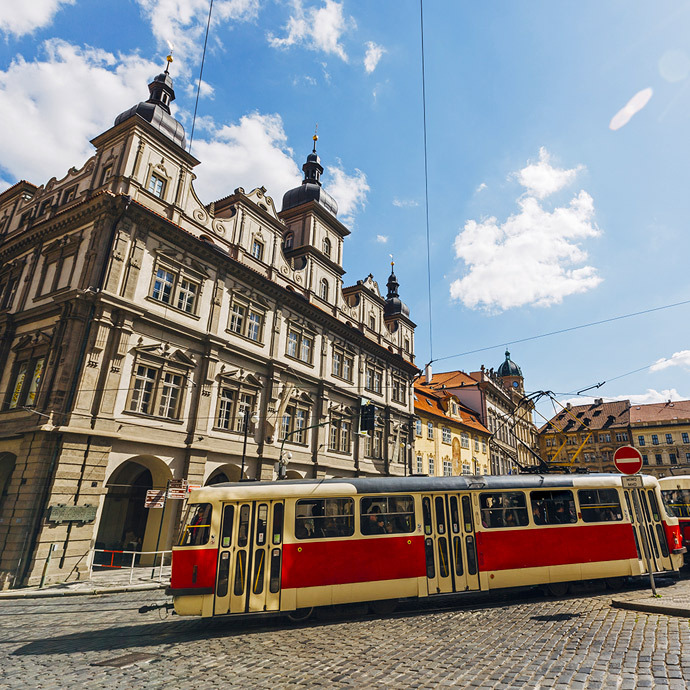 Opulent and ornate, the country’s majestic capital – Vienna – is a true gem in Europe; sitting on the Danube, it has counted many creatives and intellectuals among its residents over the centuries, such as Mozart, Strauss and Freud. Other notable regions in Austria include the Bohemian Forest in the far north, the beautiful Traunsee Lake and verdant hillside vineyards to the east. It is also home to the Sachertorte (a deliciously indulgent chocolate cake) – in fact, this is one of Austria’s most famous specialties. One thing’s for certain: wherever you go here, whatever you do, you’re in for a real treat on your Austria tour with us. Austria holidays from Travelsphere take many different forms. Whether you want to visit the country’s enchanting Lake District or ancient architecture is more your thing, our handcrafted tours offer everything you need to make your trip extra special. In Austria, there’s a wealth of once-in-a-lifetime experiences you’re sure to treasure forever; from palaces to picturesque villages, this glorious place has something for everyone to enjoy. 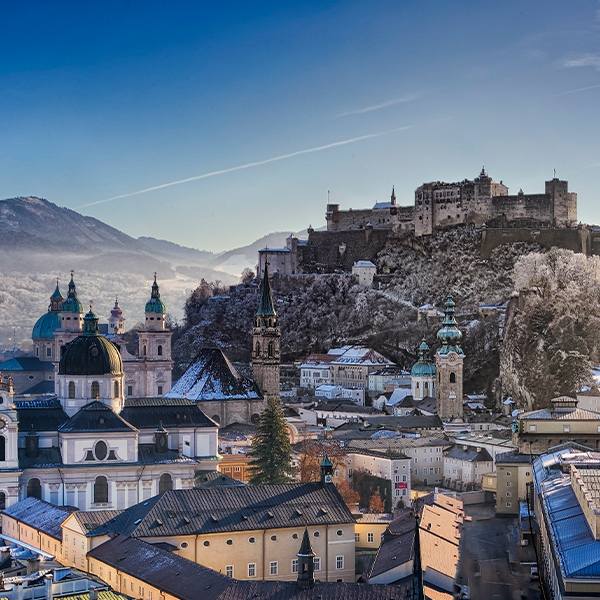 Go on Austria guided tours with Travelsphere and treat yourself to an adventure in idyllic alpine Europe. 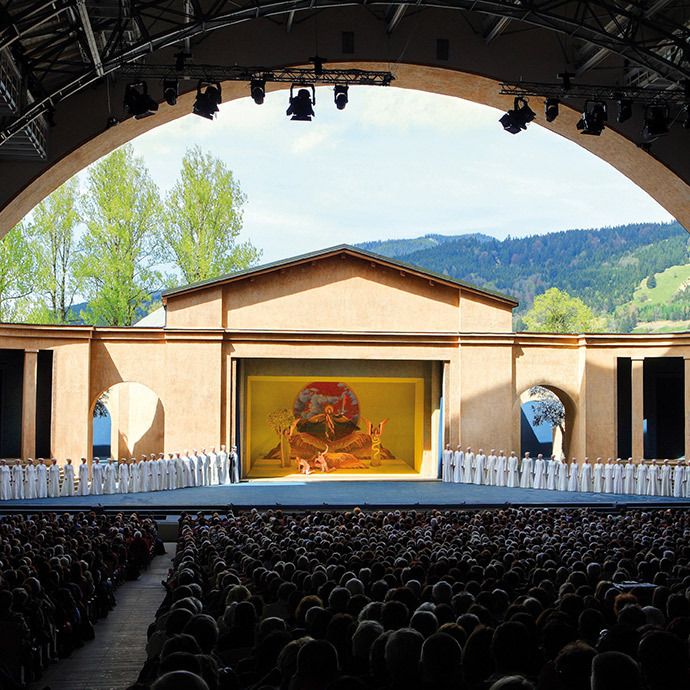 It’s not just Austria’s hills that were immortalised in the 1965 classic, ‘The Sound of Music’. 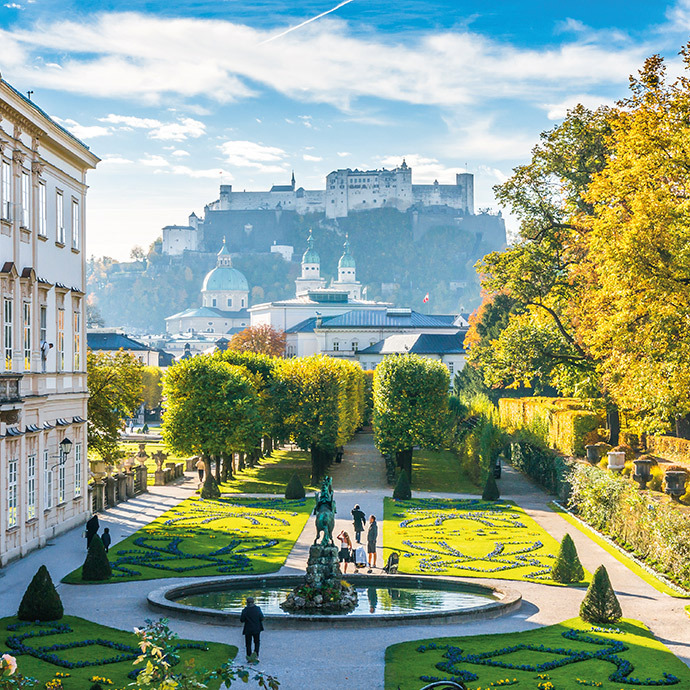 On a holiday to Salzburg, you’re sure to uncover more of the spectacular filming locations of this iconic movie.